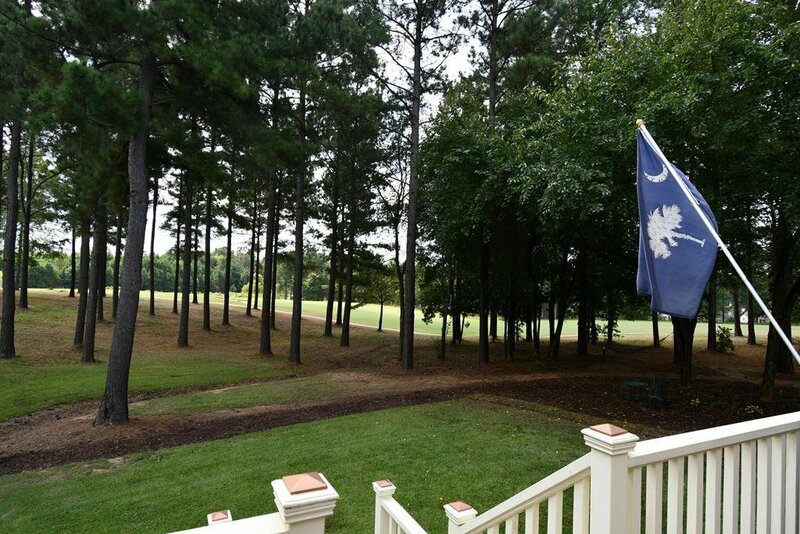 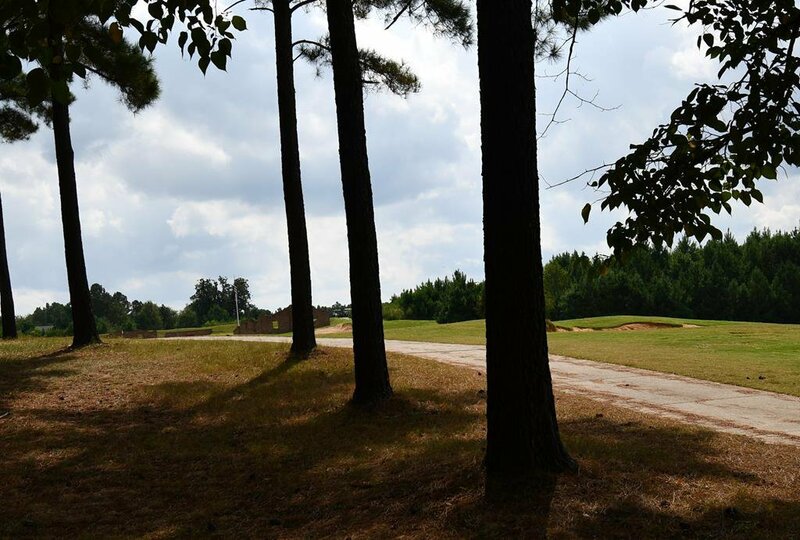 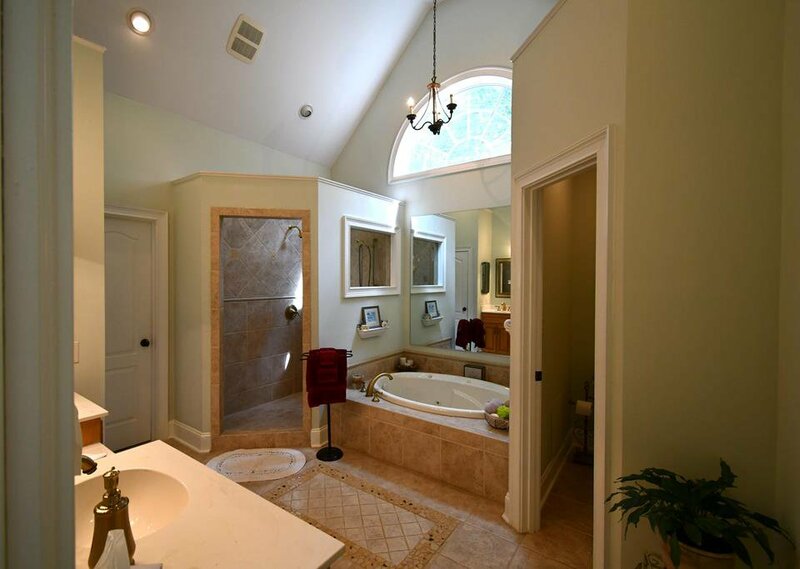 IMMACULATE SOUTHERN BEAUTY behind the gates of desired Grand Harbor Golf and Lakefront gated community. 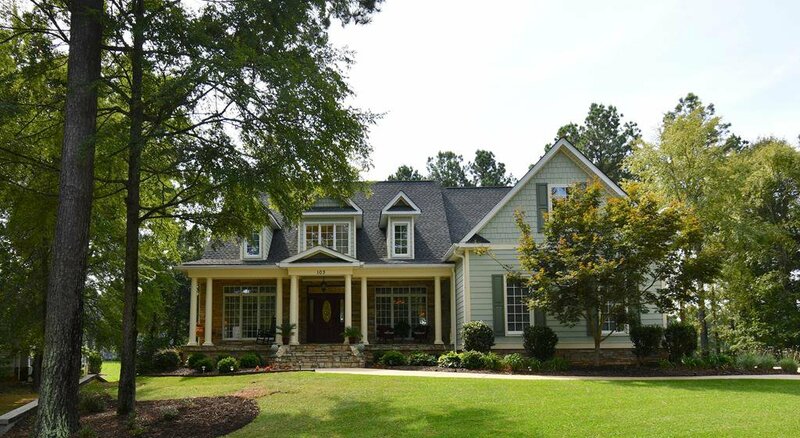 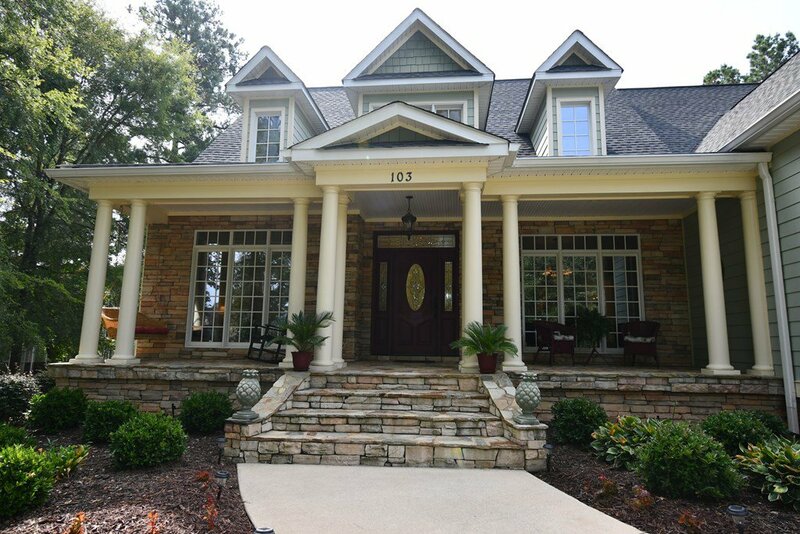 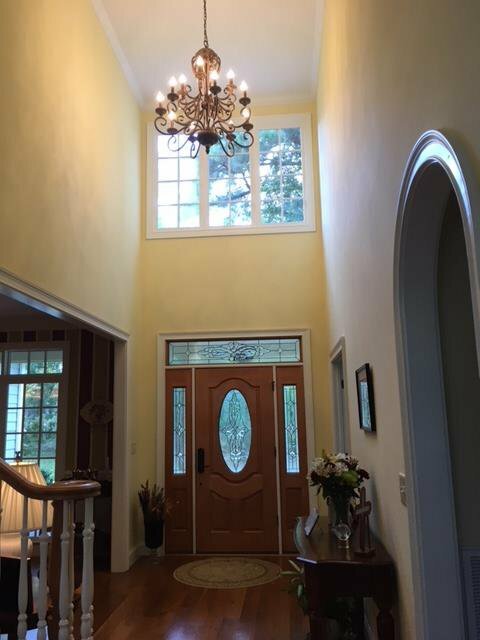 From the moment you walk up to the beautiful front porch and enter the foyer, you have to make note of all the custom details this one owner home has and be prepared to be "wowed" with all the elegance and upgrades it offers. 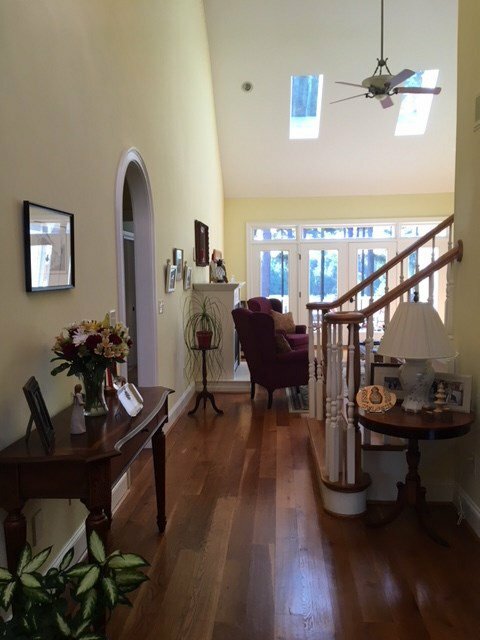 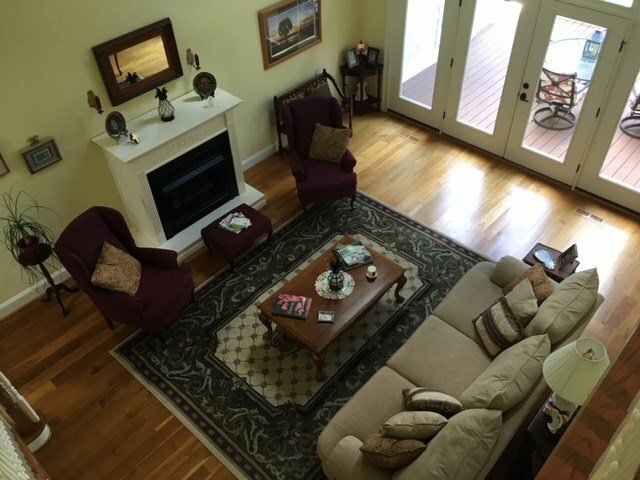 Beautiful white oak hardwood floors flow thru home with extensive moldings and open floor plan leading to spacious living area. 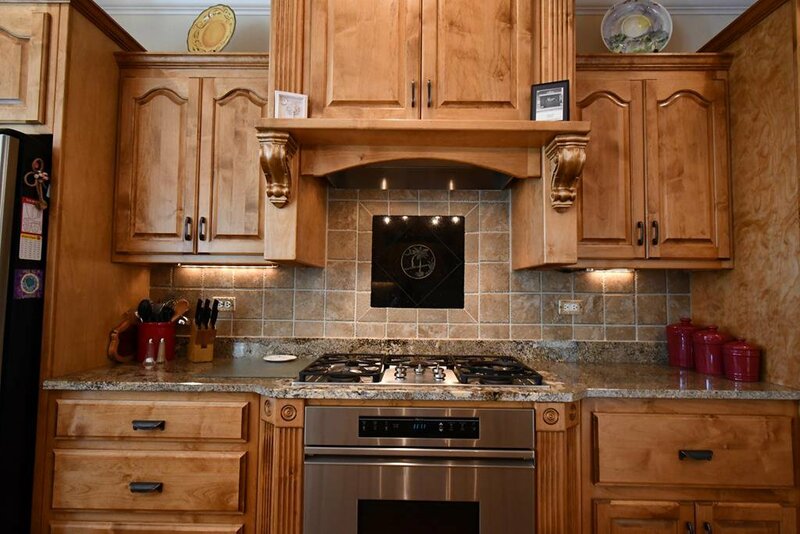 The kitchen was custom designed for convenience, access and entertaining with hand crafted Alder Wood cabinets offering lots of space. 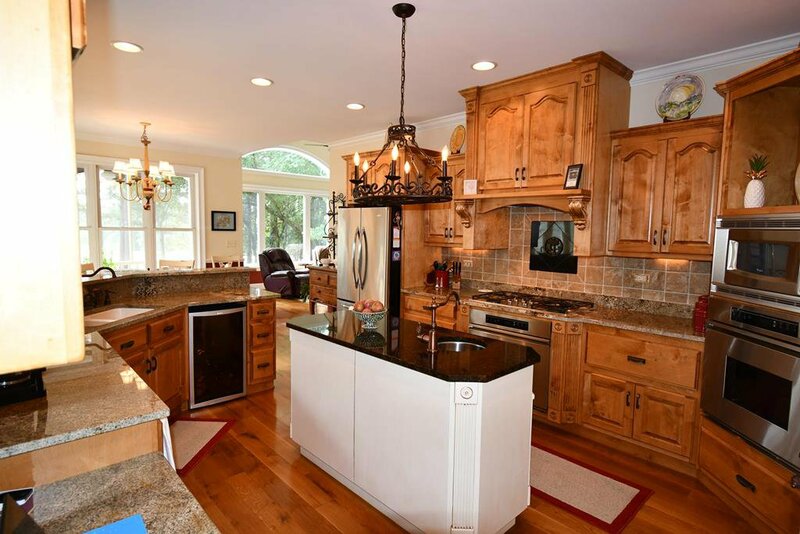 Kitchen also features top of the line appliances that include Dacor double ovens, Dacor warming drawer and vent hood, Miele integrated dishwasher and five burner gas cook top. 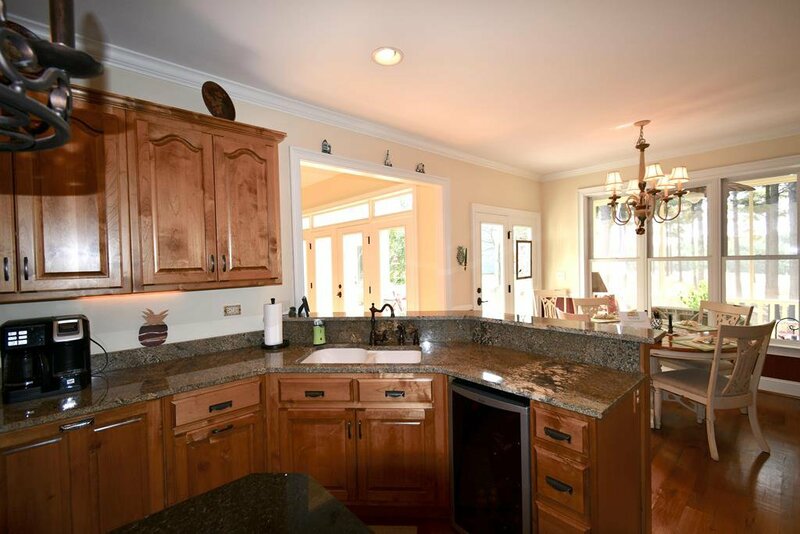 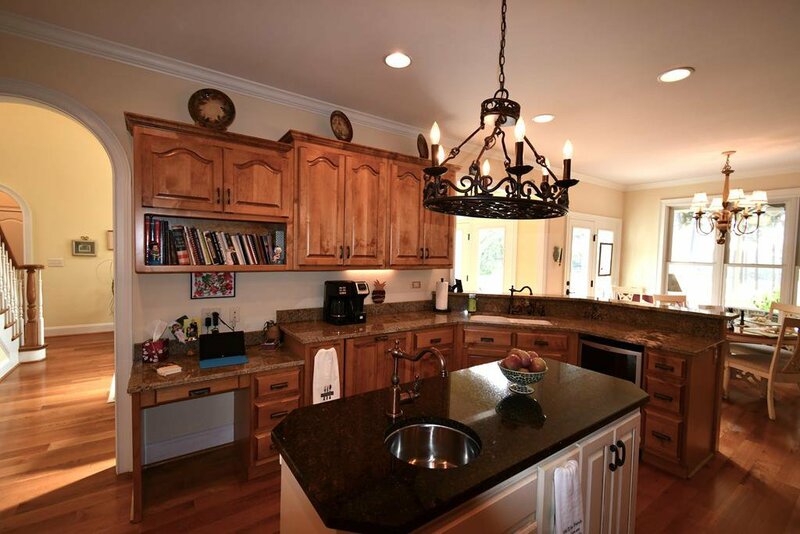 Beautiful granite countertops and custom backsplash adorn this gourmet kitchen with so many extras! 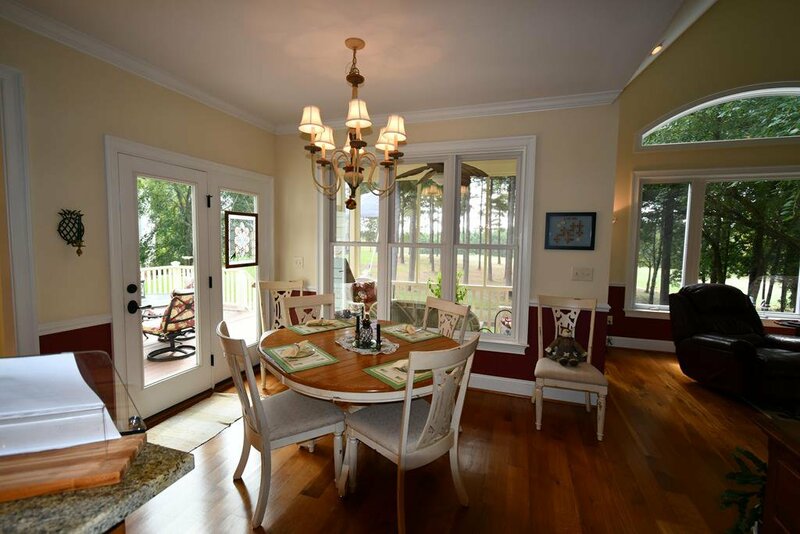 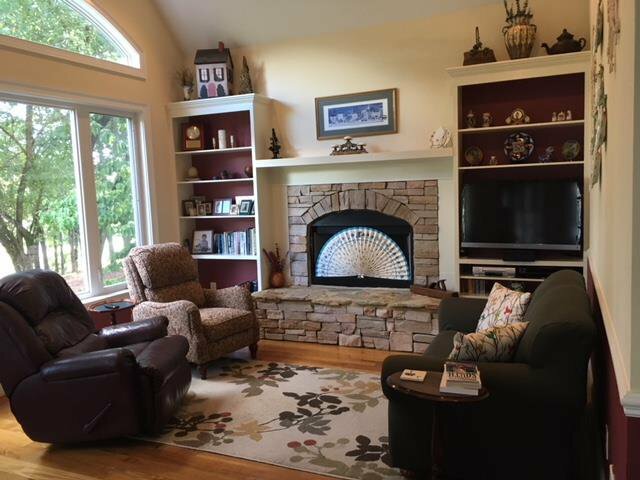 A cozy keeping room is off kitchen with built-ins and fireplace that is gas but could also be wood burning with great views of the 18th fairway of the Patriot Golf course. 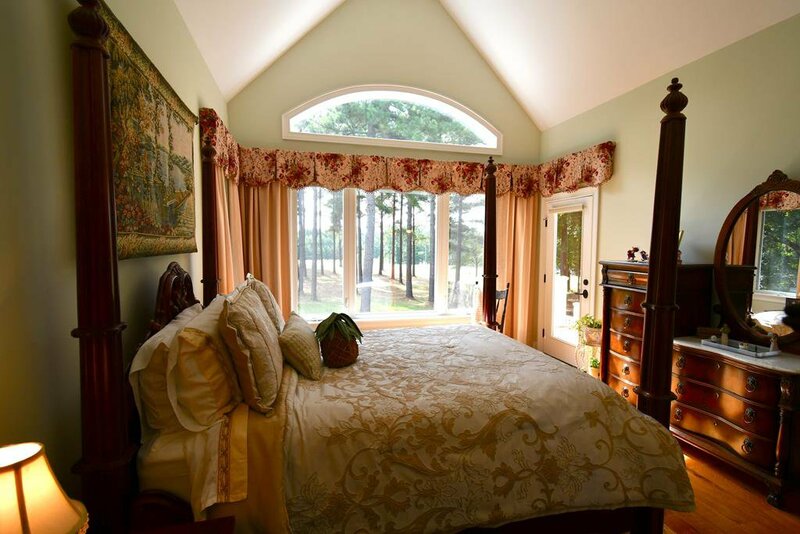 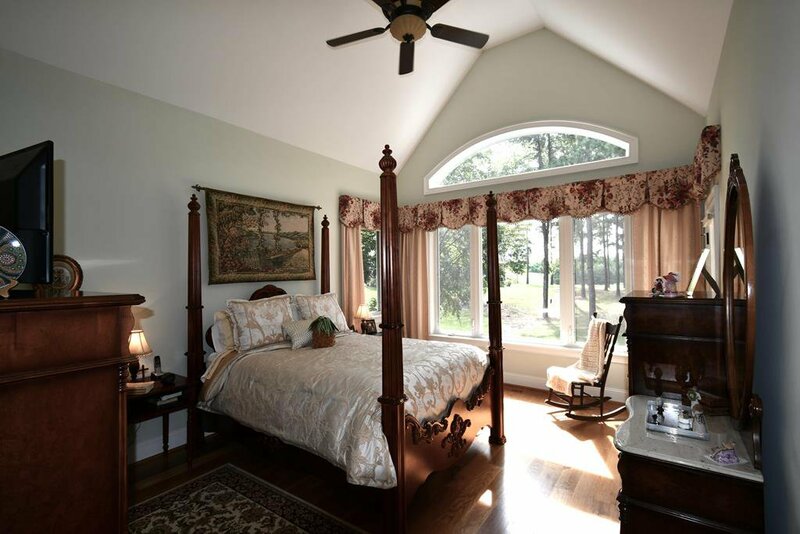 Master suite is on the main level that also offers beautiful views of golf course and a master bath suite that will not disappoint with custom cabinets, double vanities, jetted separate tub and oversize separate tile shower. 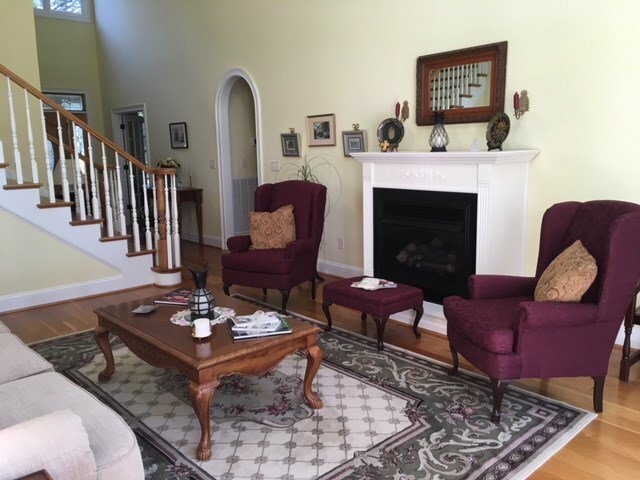 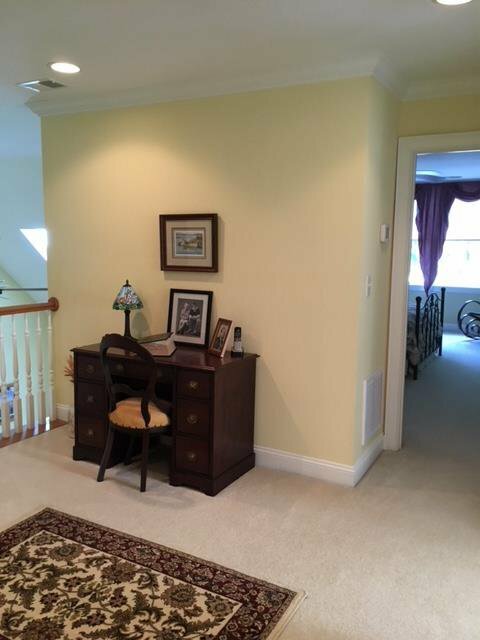 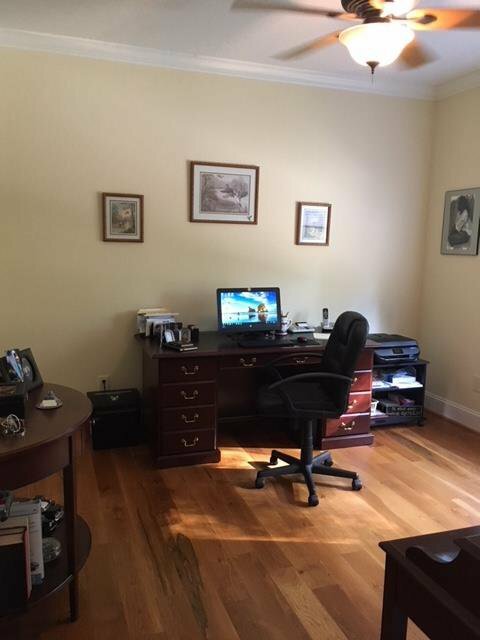 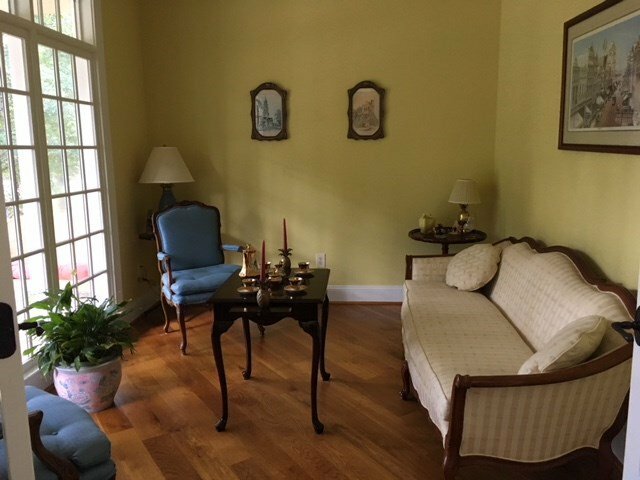 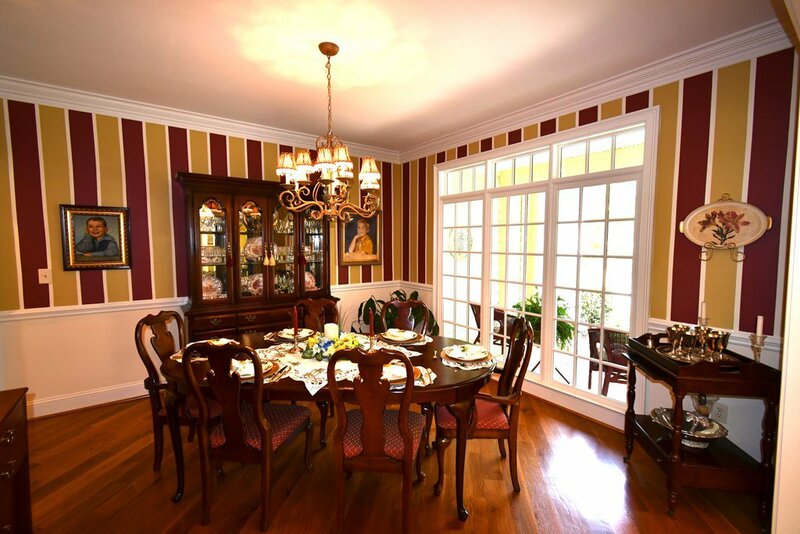 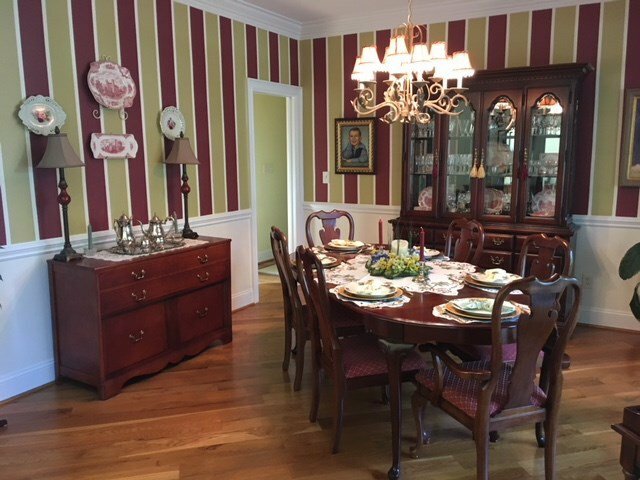 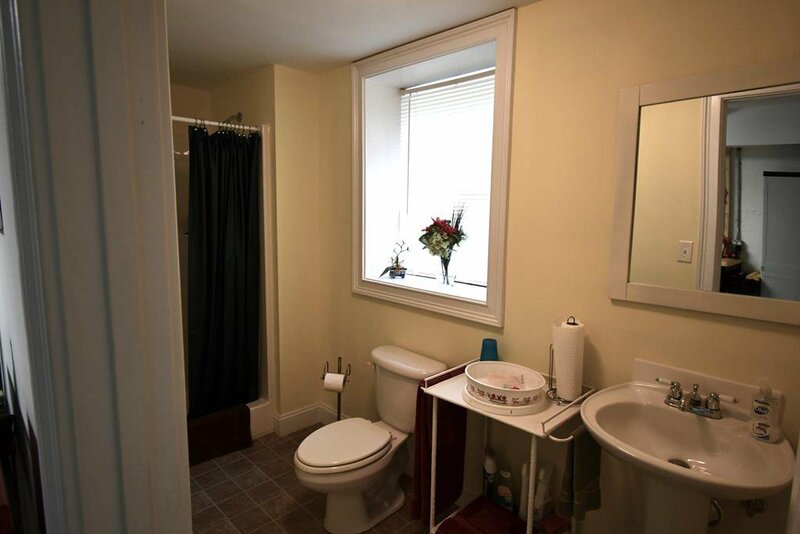 Also on the main level are the dining room and a separate parlor room that can also be used as a office/study with both rooms having beautiful full length transit windows and another bedroom with full bath that offers privacy. 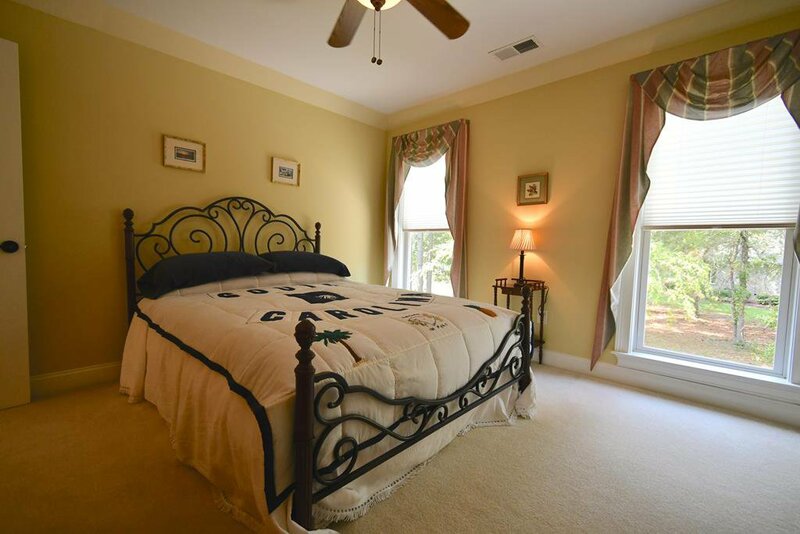 Upstairs there is a loft area with two more spacious bedrooms with floor to ceiling windows and a full bath. 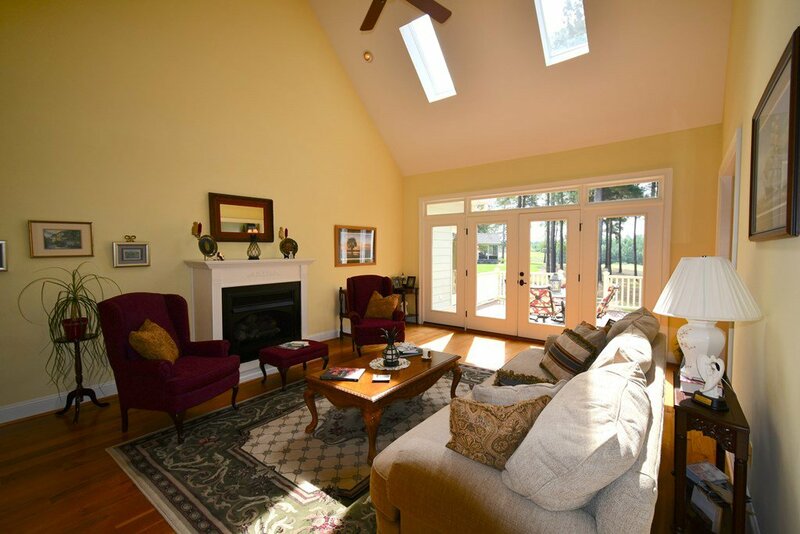 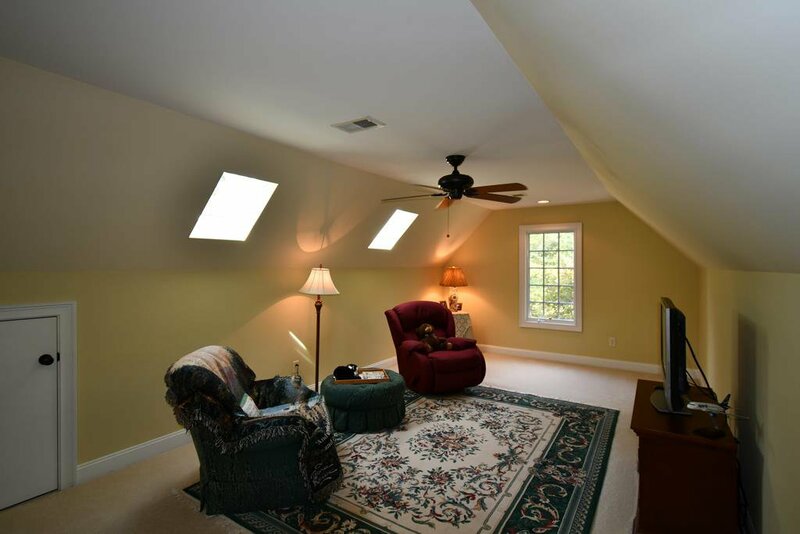 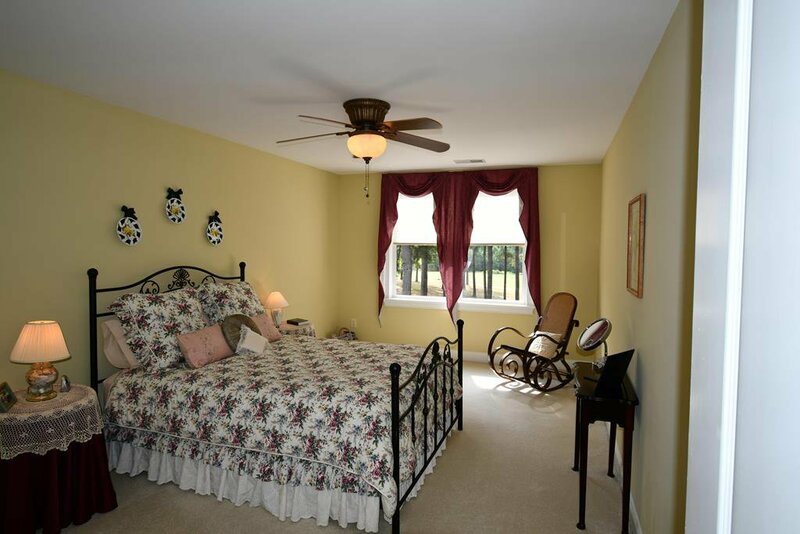 There is also a large bonus room that has great natural light from skylights. 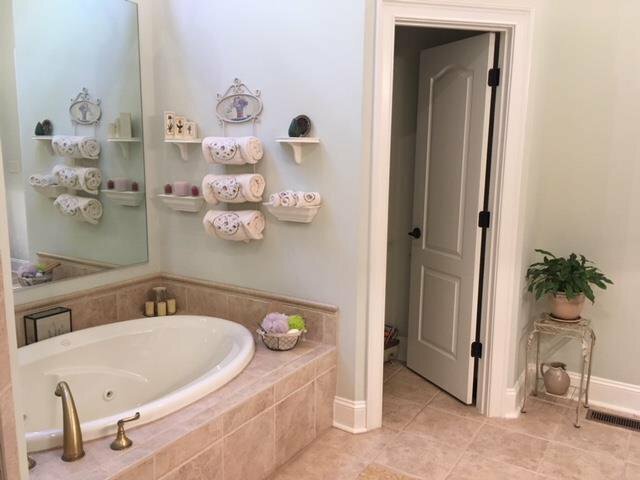 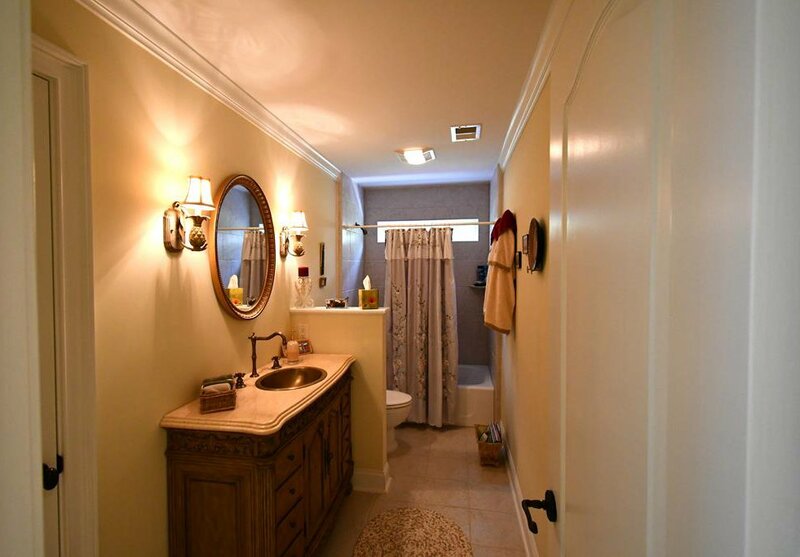 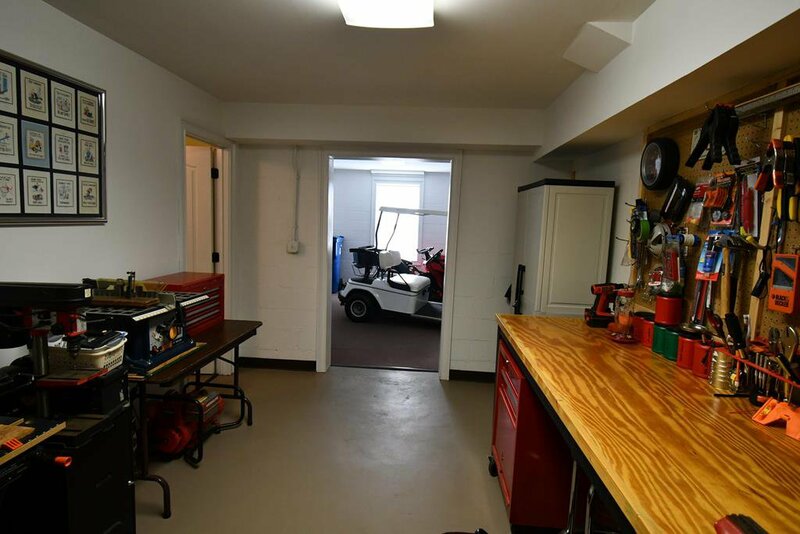 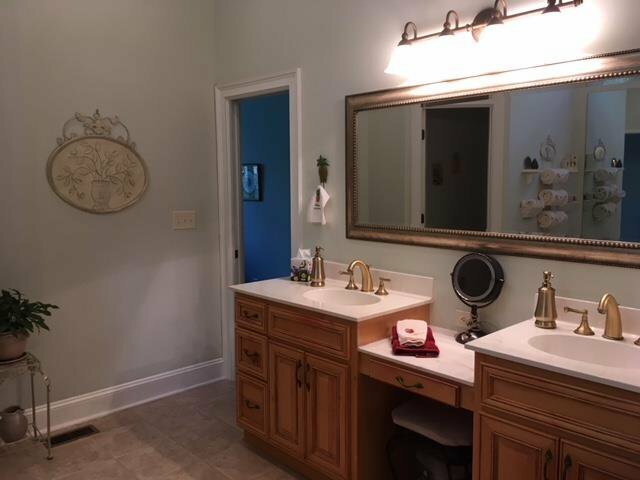 In the walkout basement downstairs there is a full bath with shower only and so many possibilities for this area with a workshop and golf cart storage. 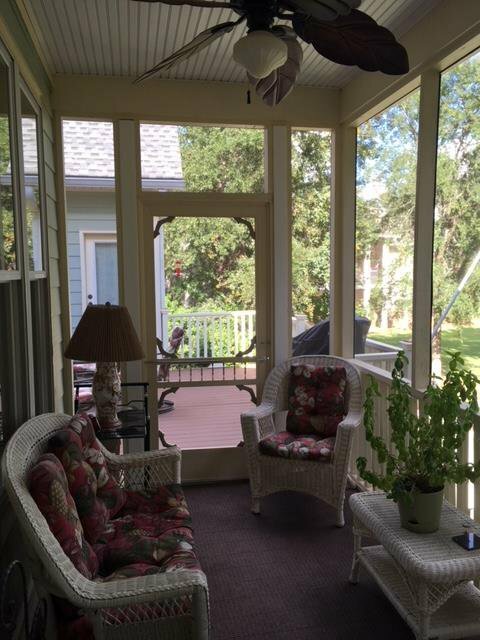 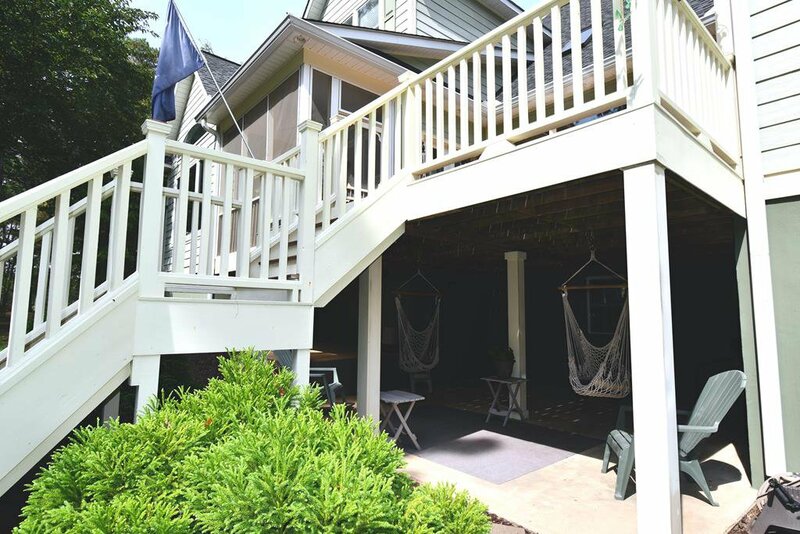 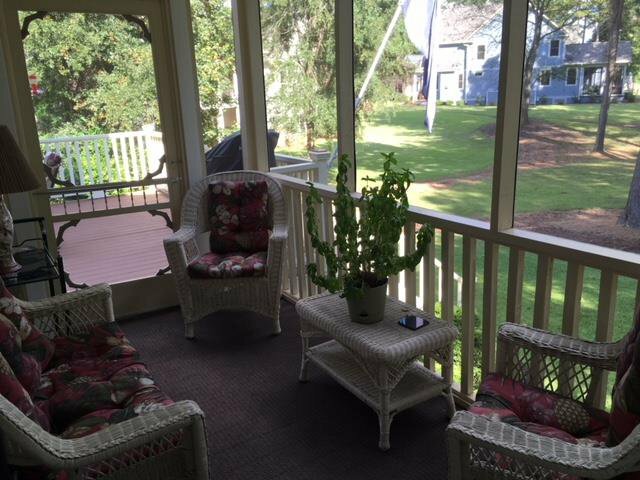 The outside of home also has a great underneath outdoor area to enjoy sitting in a peaceful, private environment with the wonderful golf course views this home has. 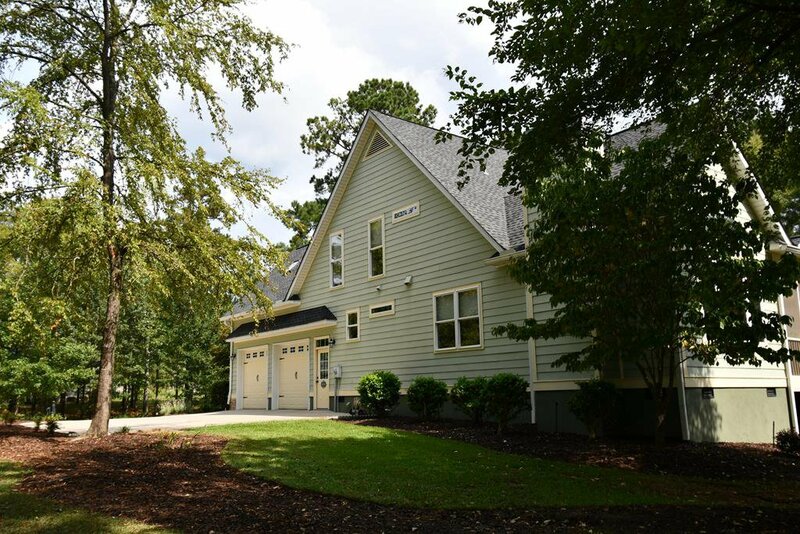 Feel like you are on vacation everyday with the wonderful amenities Grand Harbor offers with the private 18 hole Patriot Golf Course, clubhouse with pro shop and restaurant, Cabana bar and grill at marina poolside with lake side olympic pool, fitness center, tennis courts and playground. 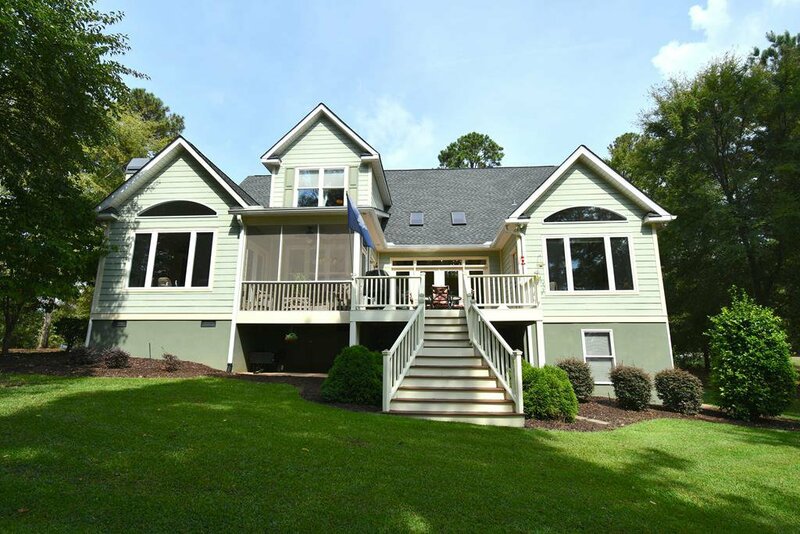 Don't miss seeing this Southern beauty at a Great Price!